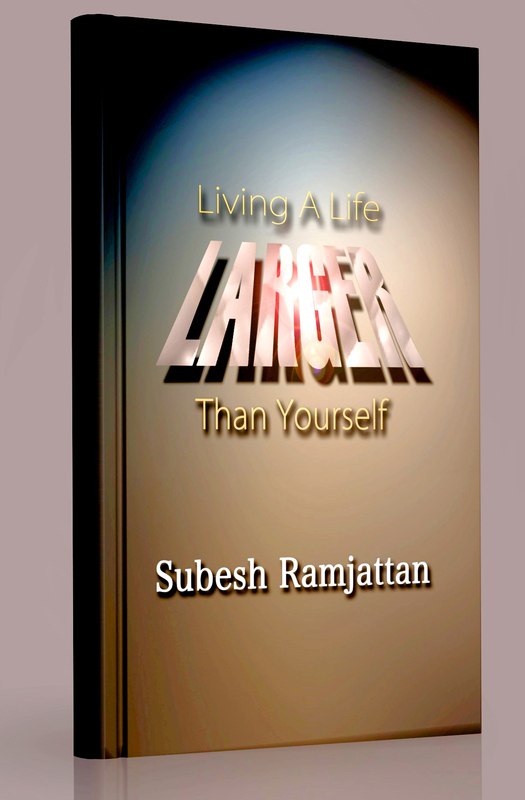 Subesh Ramjattan is a remarkable man who is hungry for knowledge and reaches for every kernel of truth he can find from any source.? His life journey began in a poor village learning common-sense lessons from his family and the village environment. ?He proceeded to learn more in school and as a young man working hard to gather both the knowledge and the resources needed to start his own business.? He listens to anyone who speaks and reads everything in sight. ?Subesh remembers almost everything good he hears, sees, or learns from any source.? He is unselfish in giving resources for projects for the disadvantaged and constantly demonstrates his concern for faith-based operations and the individual believers who take an active role in faith-based groups.? 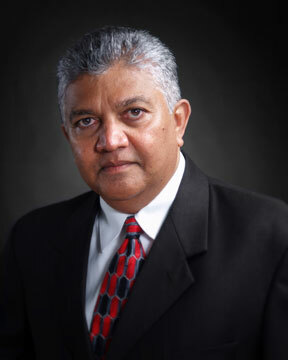 Subesh is a serious student of all subjects that touch his life, business, and spiritual commitment. ?When he discovers the interrelationship of concepts and constructs, he desires to share them with others. ?This interest has resulted in a business and spiritual journey that has increased the quality of life for many.? 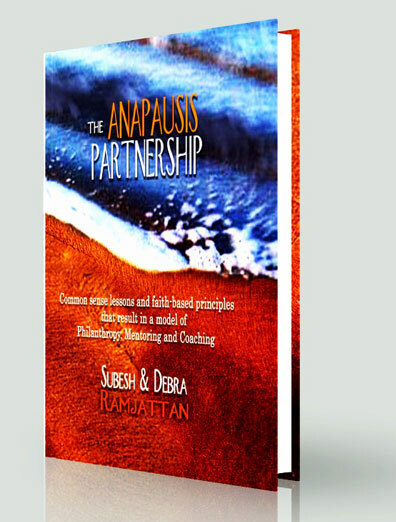 His first book, The Anapausis Partnership, co-authored with his wife, Debra, catalogued much of the business and spiritual journey that established a model of philanthropy, mentoring, and coaching to improve the quality of life for the disadvantaged of Trinidad and Tobago.? The documentation of this process produced the awarding of a Doctor of Humane Letters (DHL) by OASIS University?s Institute of Higher Learning. 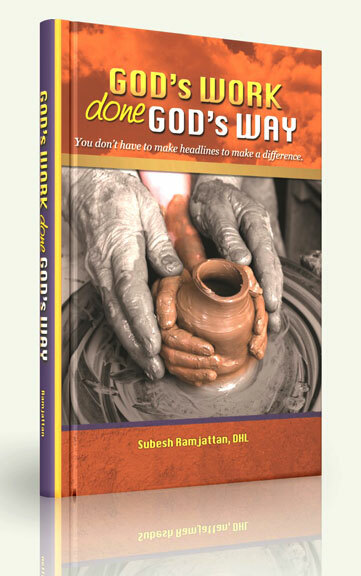 Perhaps the most meaningful aspect of the life of Subesh and Debra Ramjattan is that they give all the credit to God for their blessings and their ability to bless others. 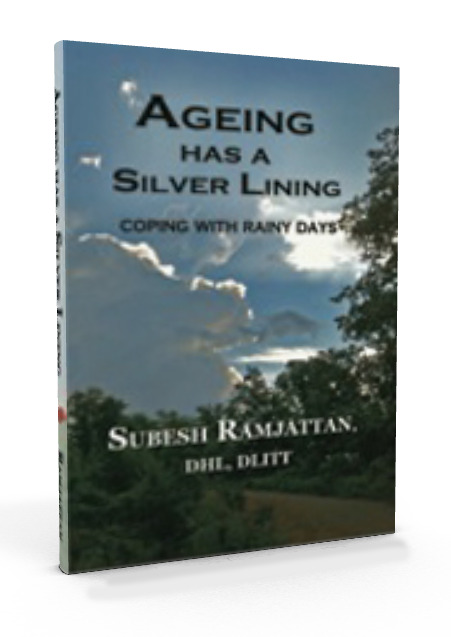 ?Ageing Has a Silver Lining is a book with an intriguing blend of science, philosophy, and homespun wisdom on ways that we might live the last years so that we might find the meaning in life that we seek.? -Prof. Lee Elliott, Director, The Wonderful Life Project. 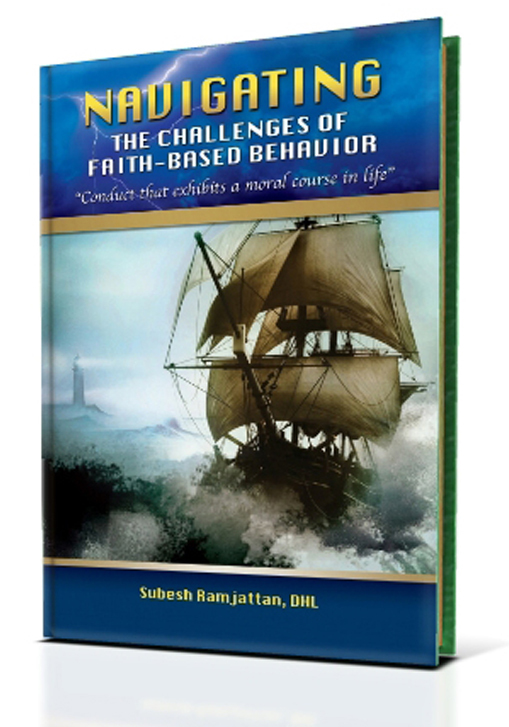 ?This book is both an unusual and useful book which contains the distillate of practical experience and reflection. It has universal appeal and is based on the fact that every thinking and reflective reader will learn something from the experience of a wise and perceptive guide.? ?E. Basil Jackson, MD, PhD, JD, DSc, Distinguished Professor of Medicine, Psychiatry and Law. ?A must-have book. Observing his parent?s ageing process, the author was able to identify significant challenges of the progression.? -Trevor Rex Baddaloo, Certified Human Behaviour Consultant, Regional Manager?South--The Maritime Financial Group. ?This exceptional work is one of the most profound, practical, principle-centered approaches to this subject of serving and giving to humanity I have read in a long time.? -Dr. Myles Munroe, Chairman, International Third World Leaders Association.